Super page! 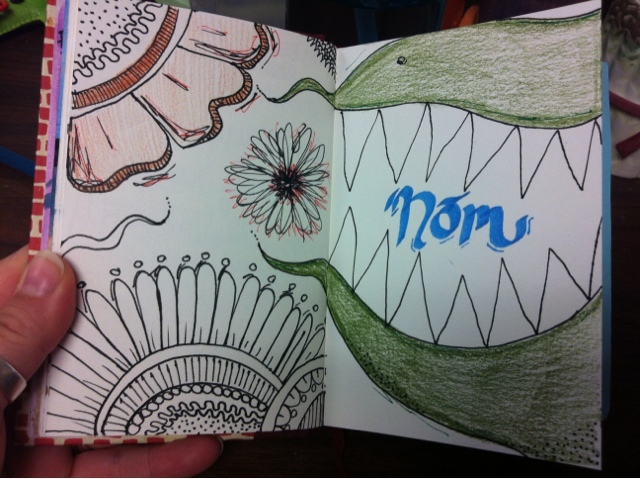 Love the "nom" -- and the sparing use of color. Beautiful!